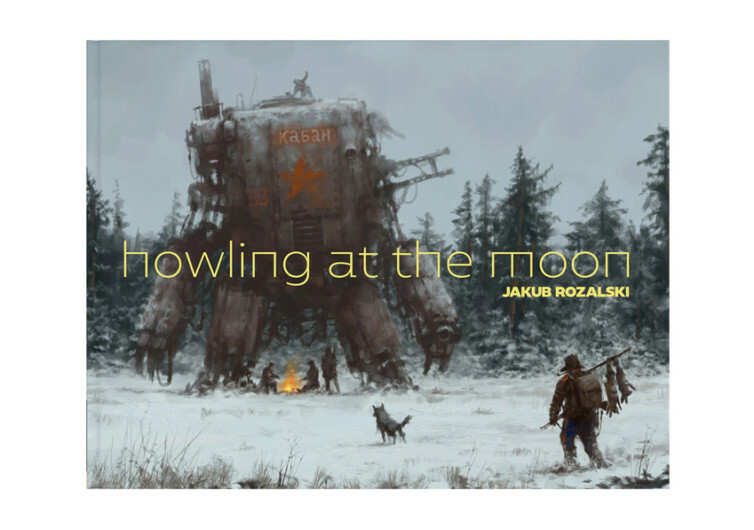 Fans of Jacub Rozalski’s works will love Howling at the Moon for its stunning artwork, giving life to the text that is grounded both in Polish and English. 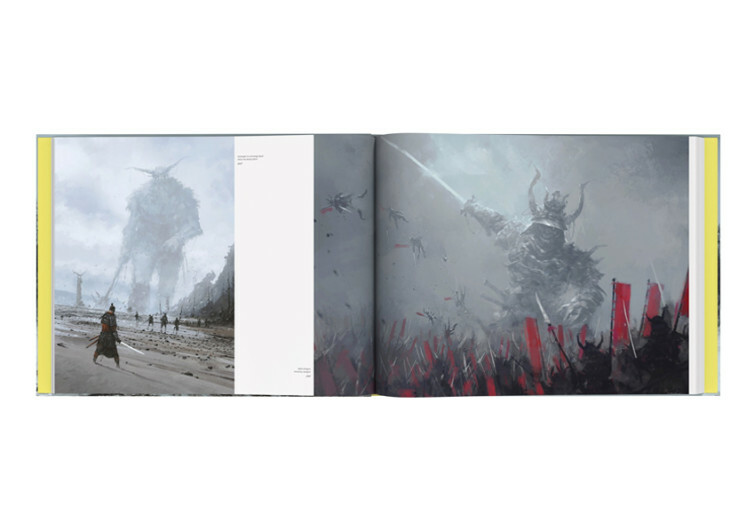 Rozalski does a fascinating job of ensuring that the magical realm of folk tales gets seamlessly intertwined with the realities of modern-day living before these are eventually spiced up by the learnings of man’s colorful past. Howling at the Moon transports readers to a time in Rozalski’s life when everything was almost magical, made even more vivid by his imaginations, and fueled by inspiring interpretations of many of modern man’s most baffling questions about the unreal and unimaginable. It’s easy to immerse oneself in the magical and surreal world of lonely wanderers walking solitary paths, colossal giants feeling more like dwarfs, werewolves venerating at the warm glow of the full moon, and ominous machines just waiting for the right trigger to strike. 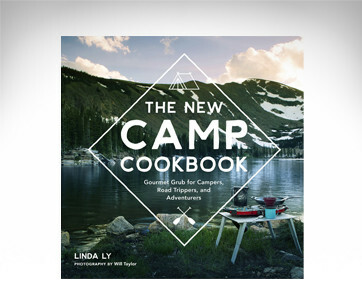 But the Howling at the Moon is not just any other coffee table addition. 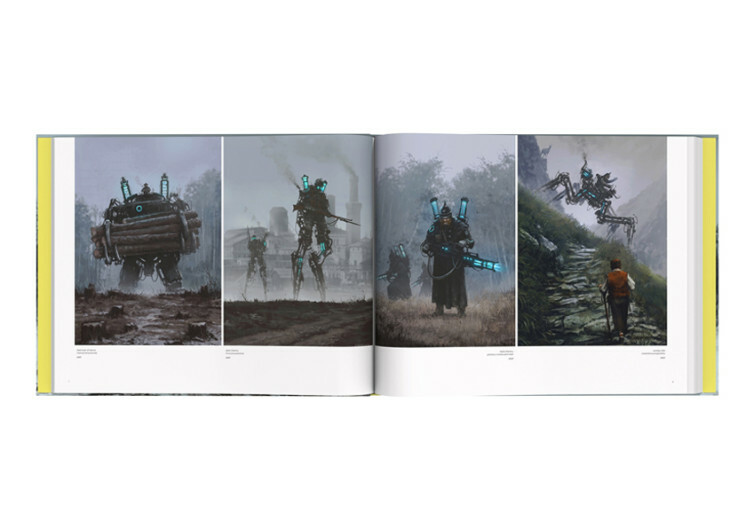 It also gives readers a very rare glimpse into the thoughts and creative ingenuity of the man the world knows as Rozalski. 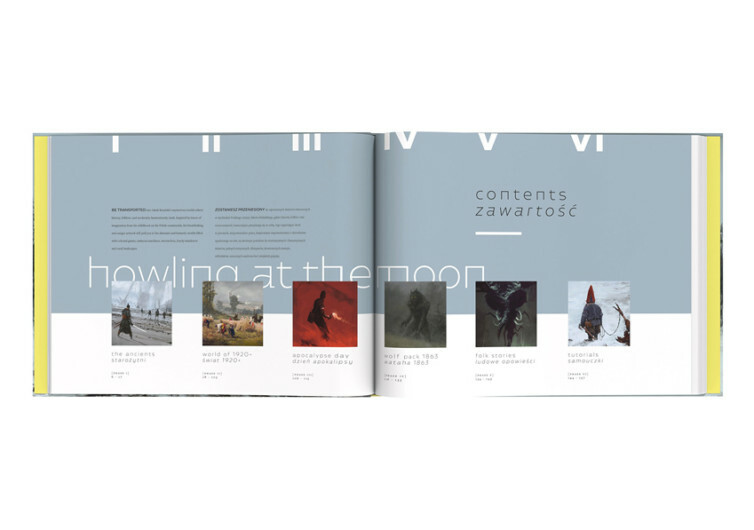 Perfect for digital artists and art enthusiast, Howling at the Moon is an imaginative take on Polish childhood and innate artistic abilities.